View Shawn's portfolio of work. Create expressive and imaginative images together. Prep your properties with an arsenal of photos, video, and virtual tours. 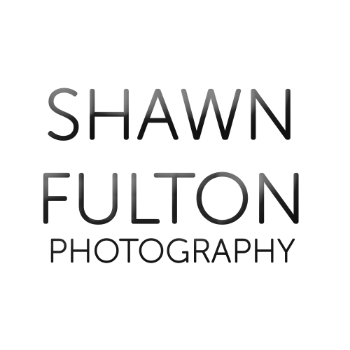 Shawn Fulton Photography is based in Regina, Saskatchewan, Canada.